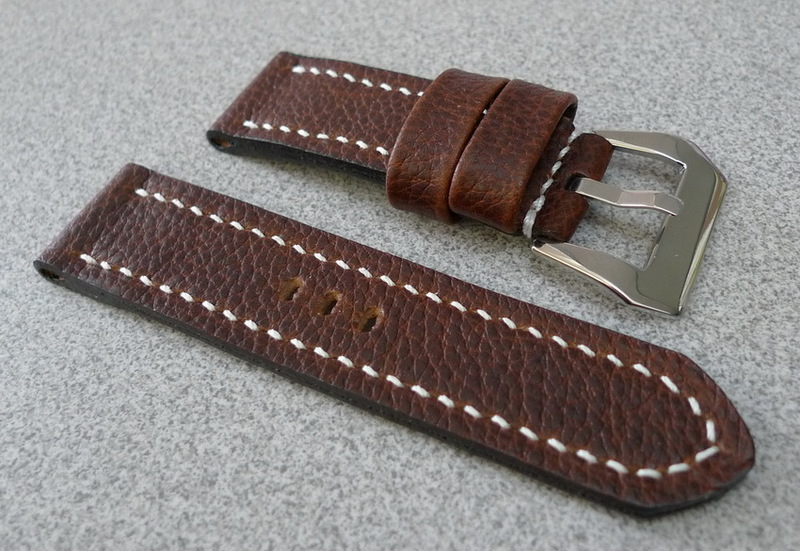 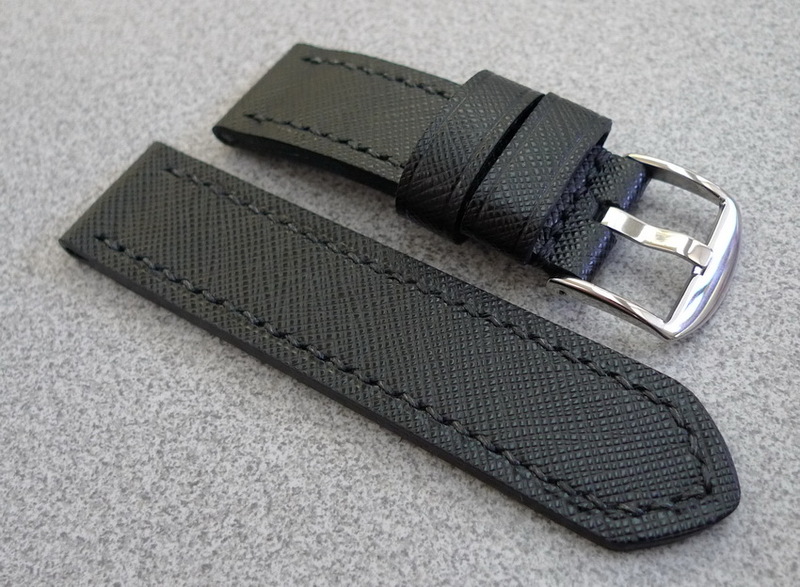 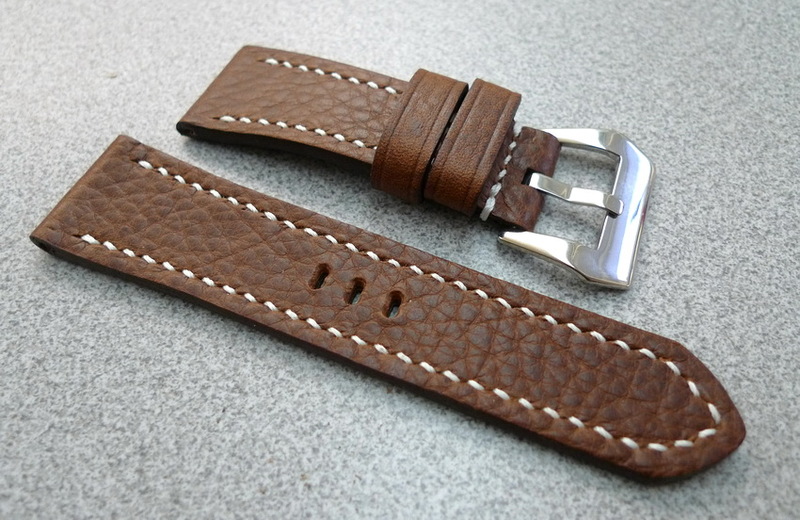 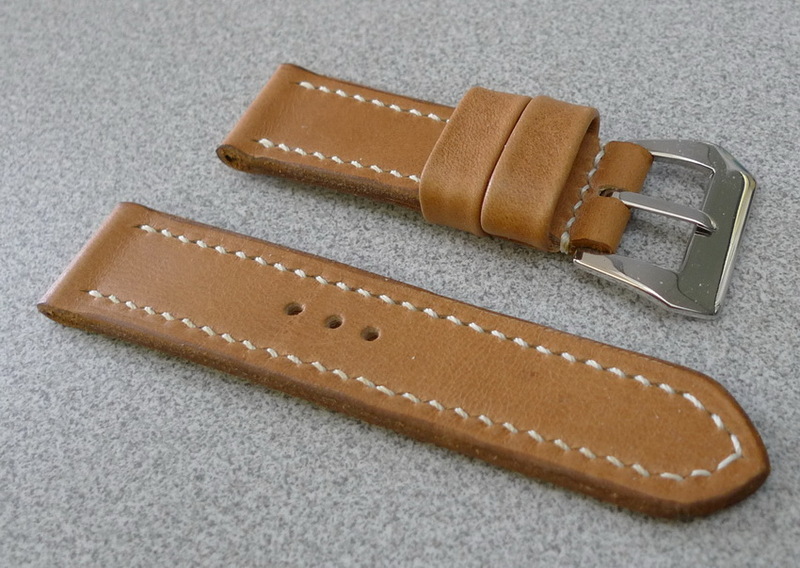 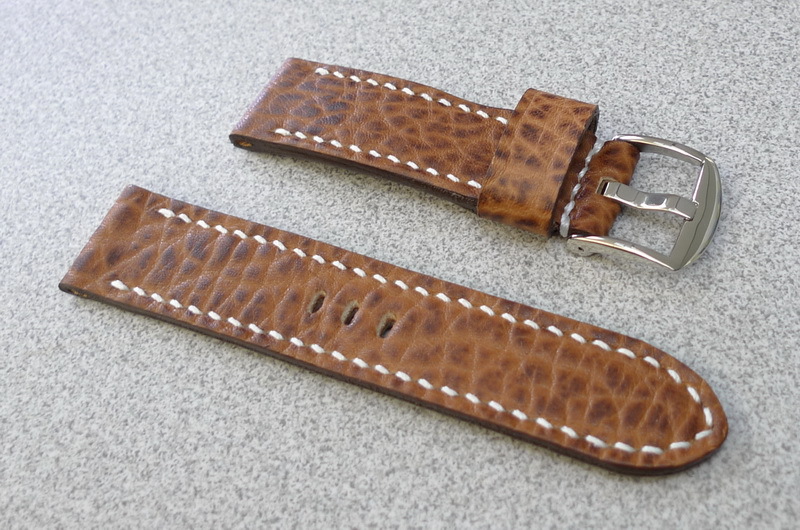 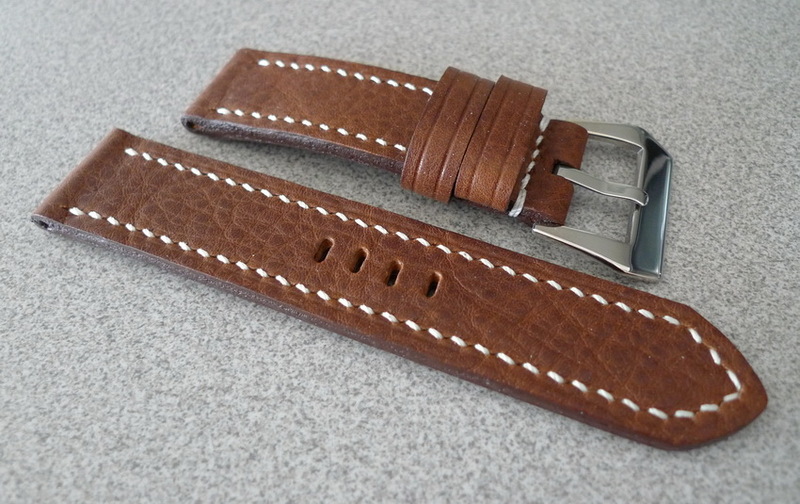 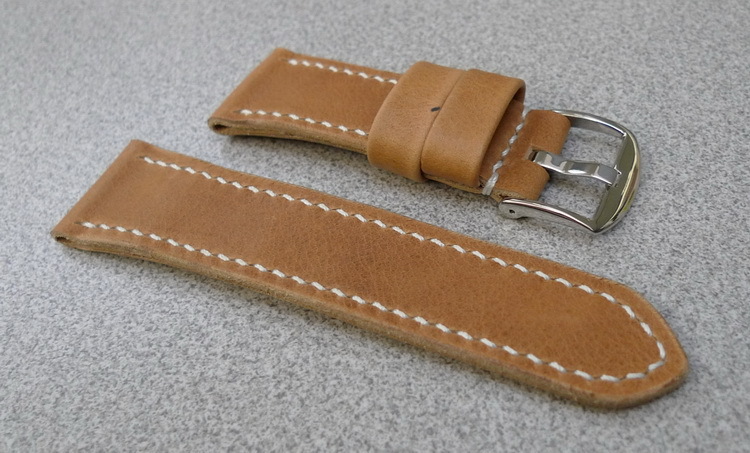 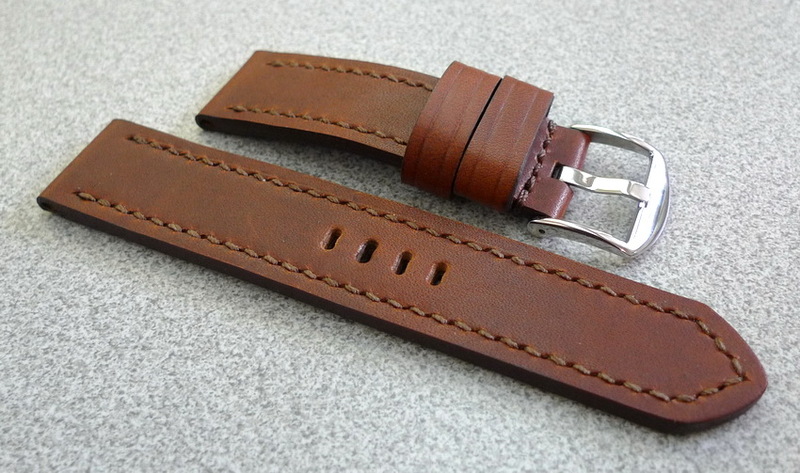 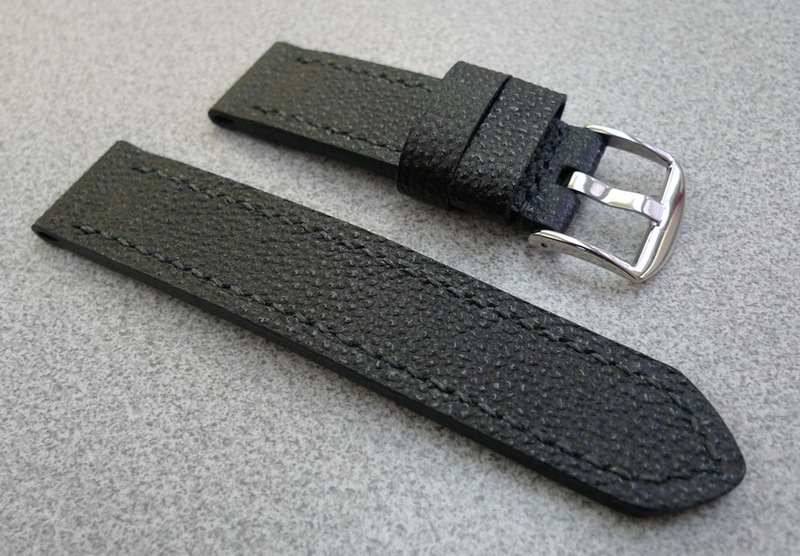 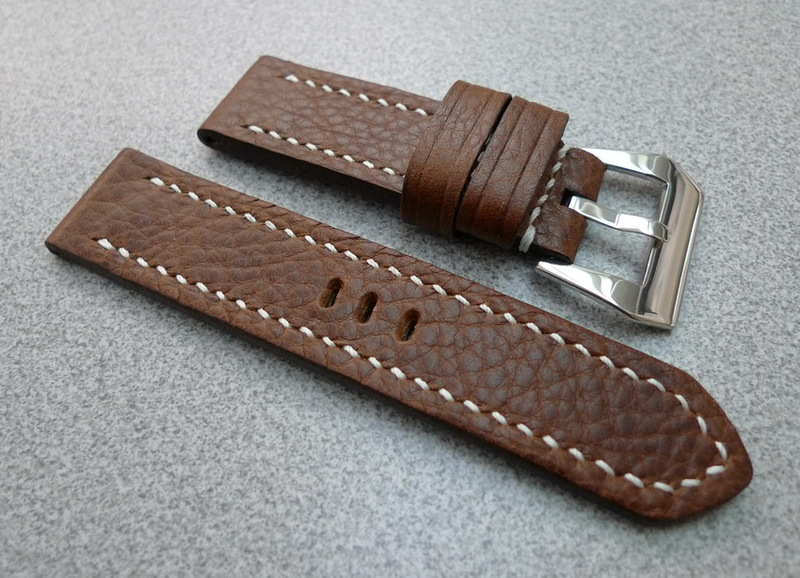 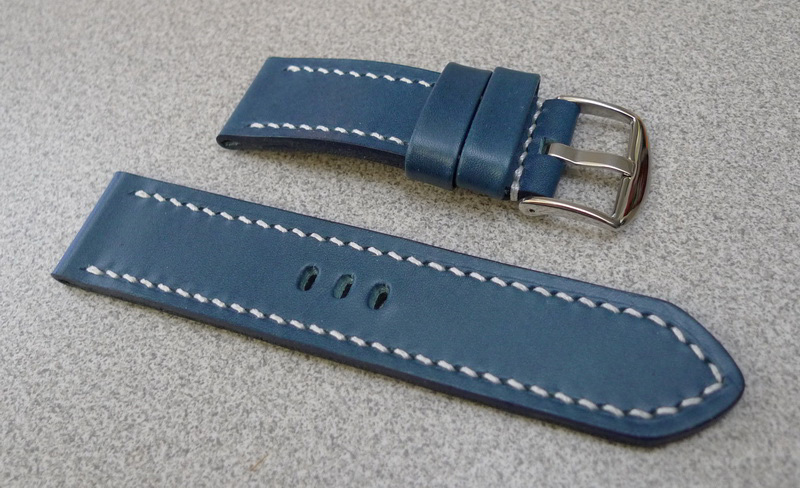 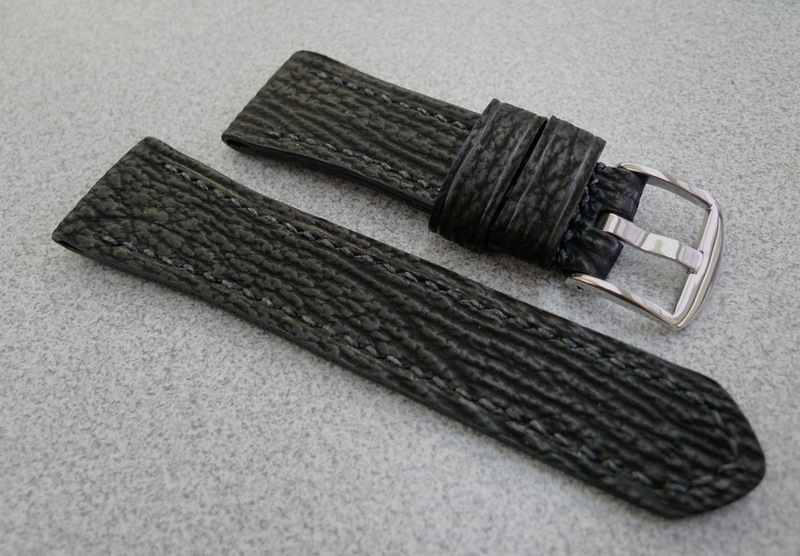 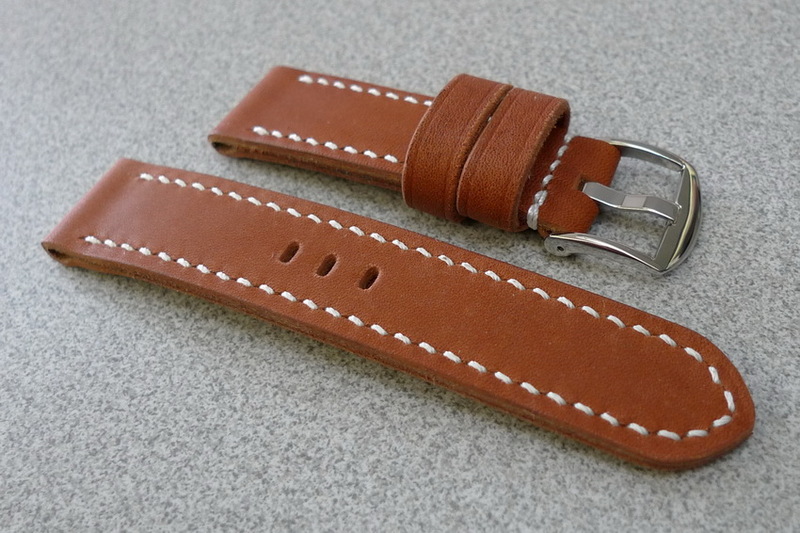 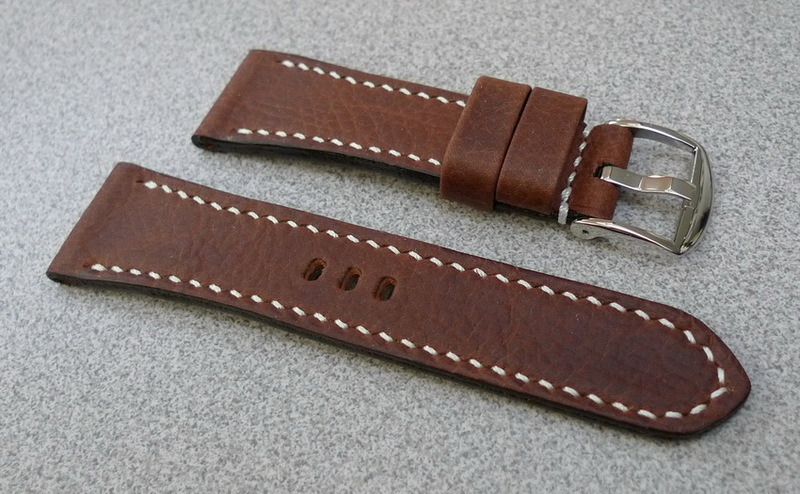 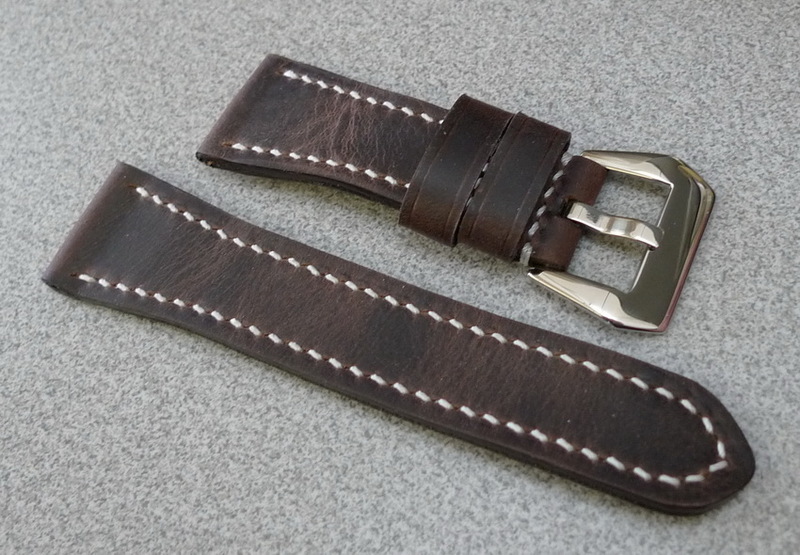 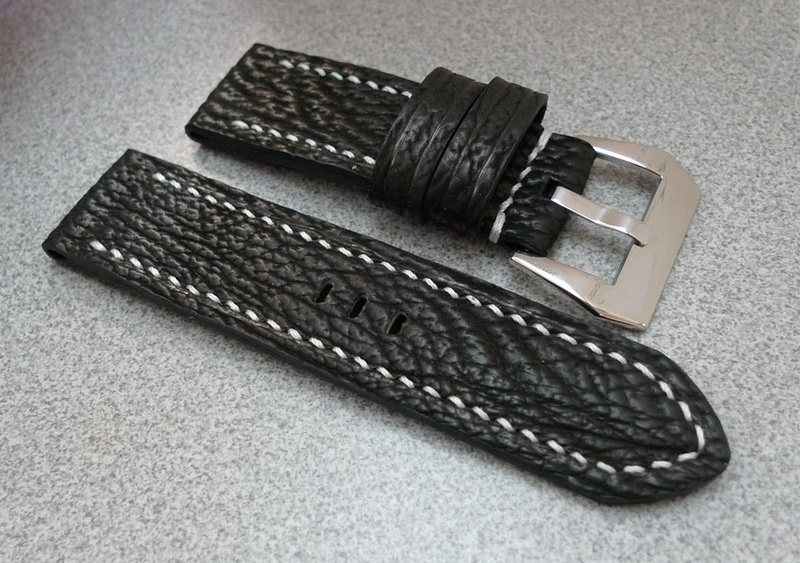 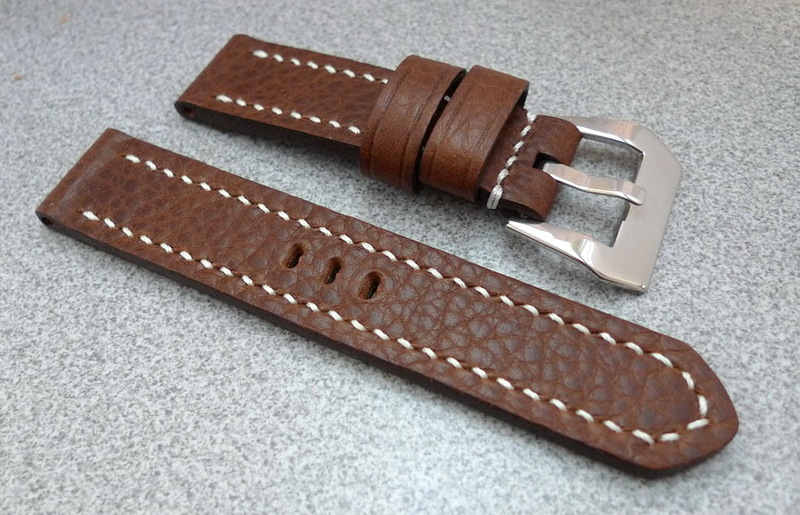 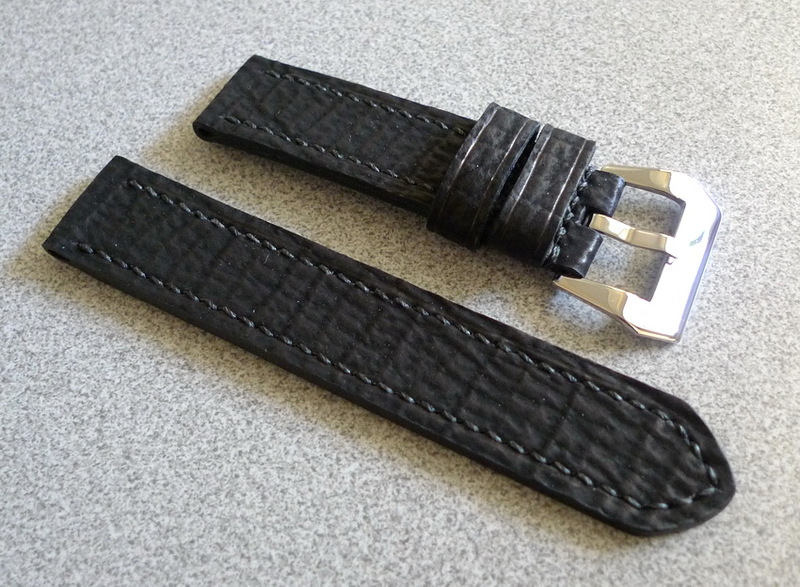 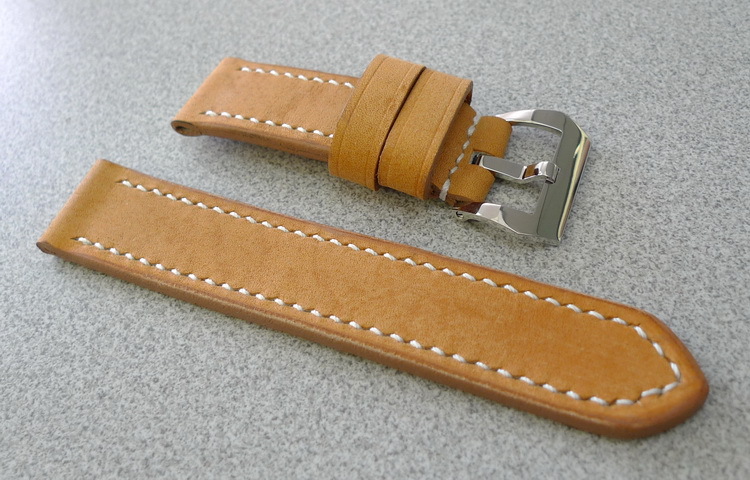 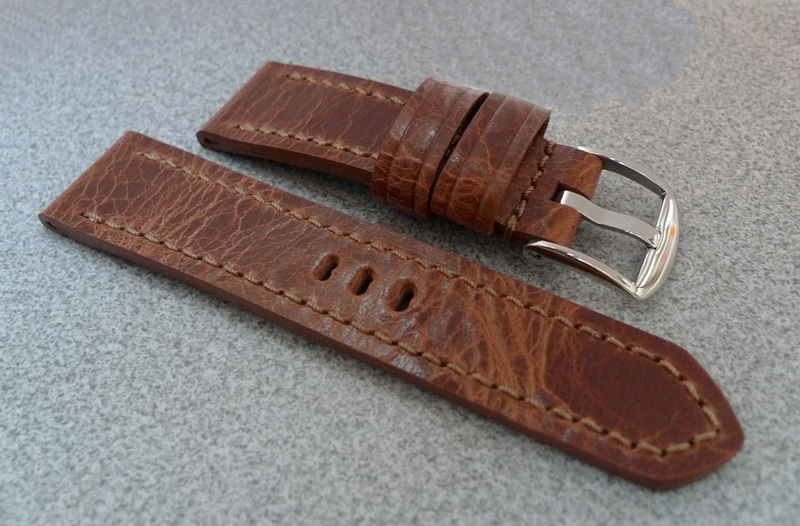 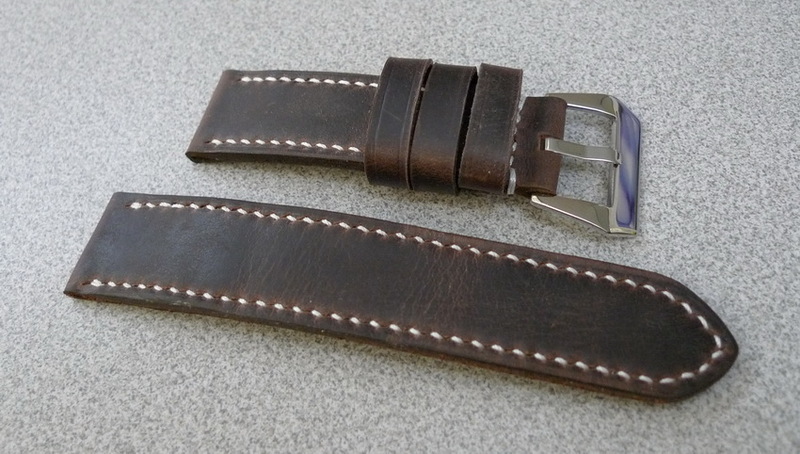 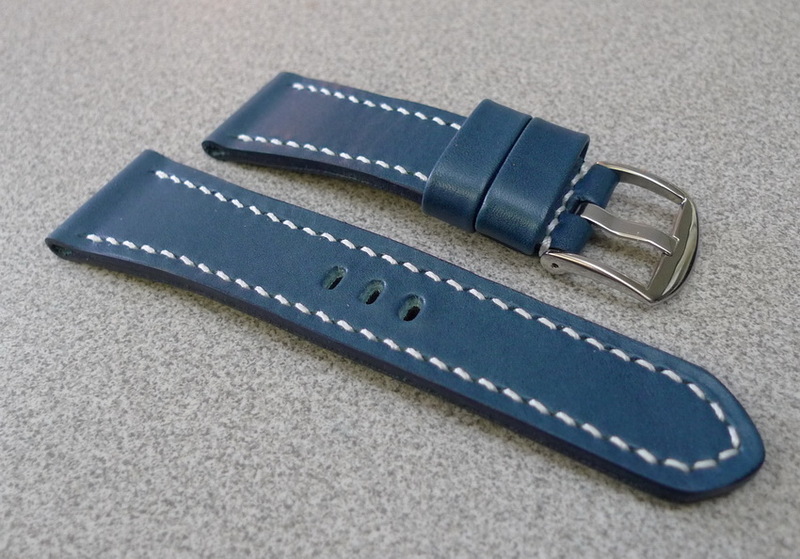 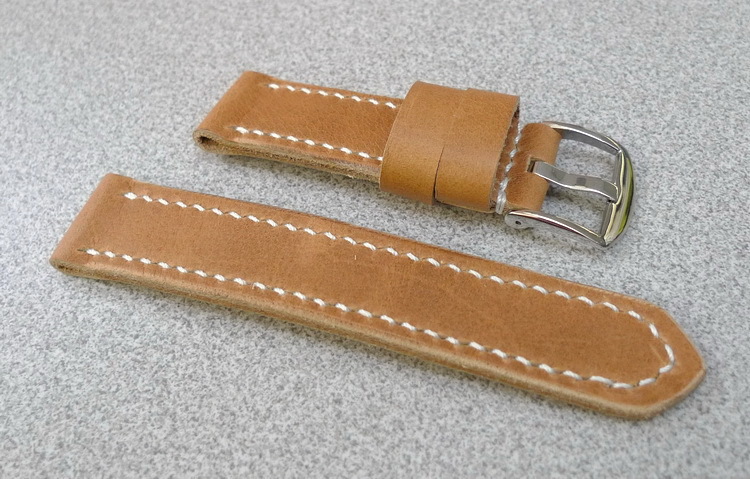 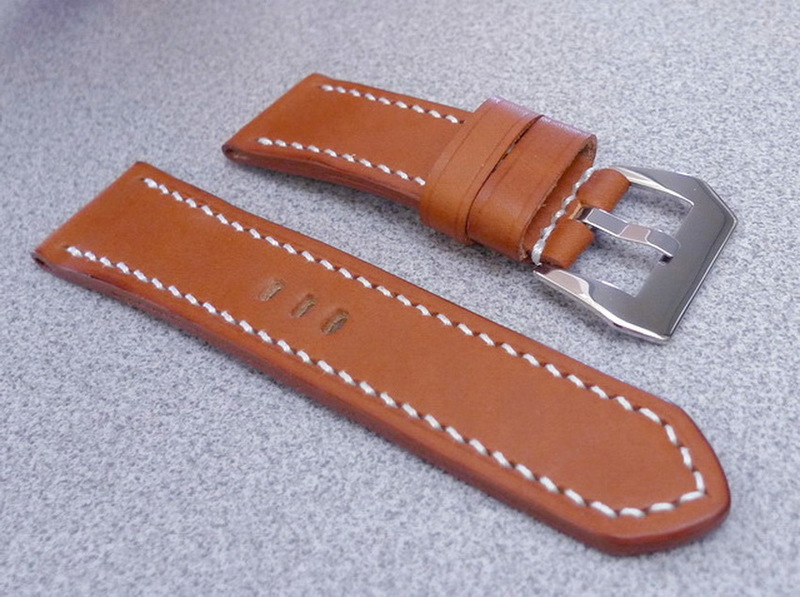 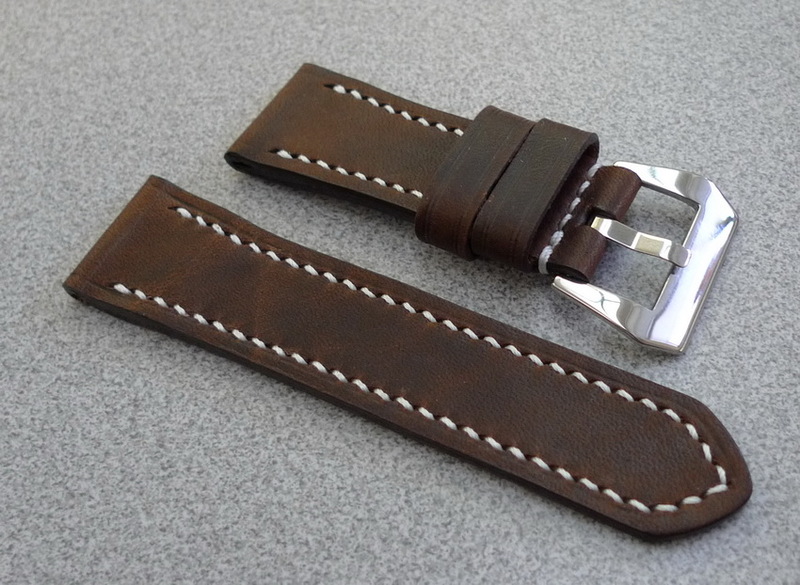 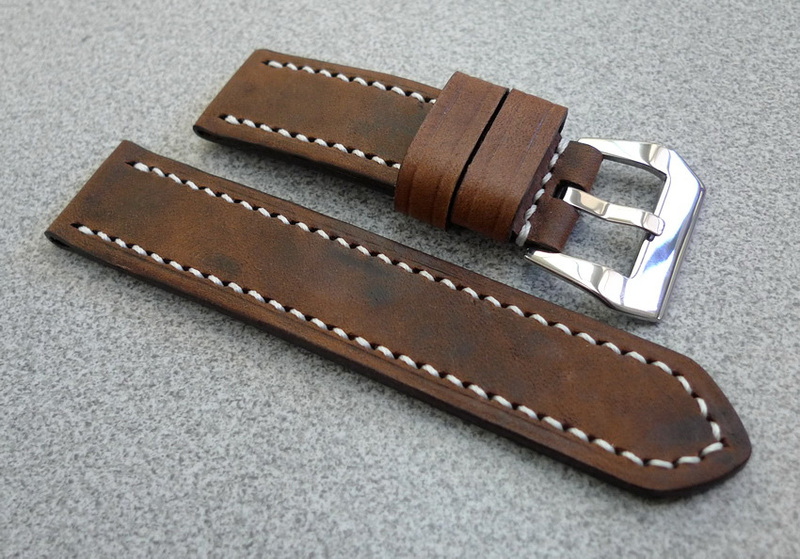 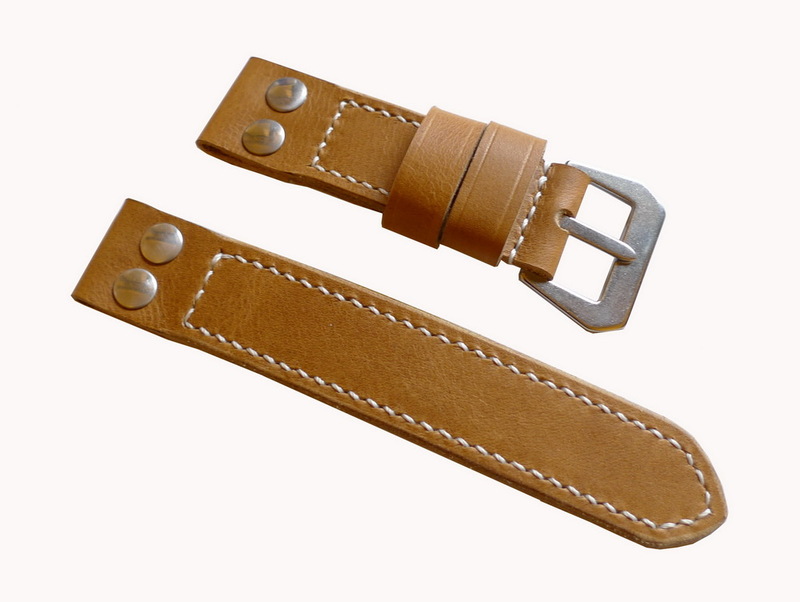 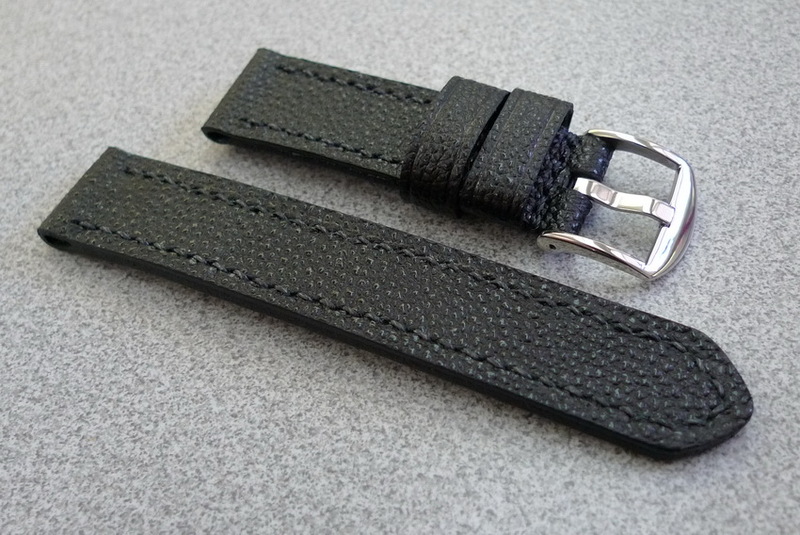 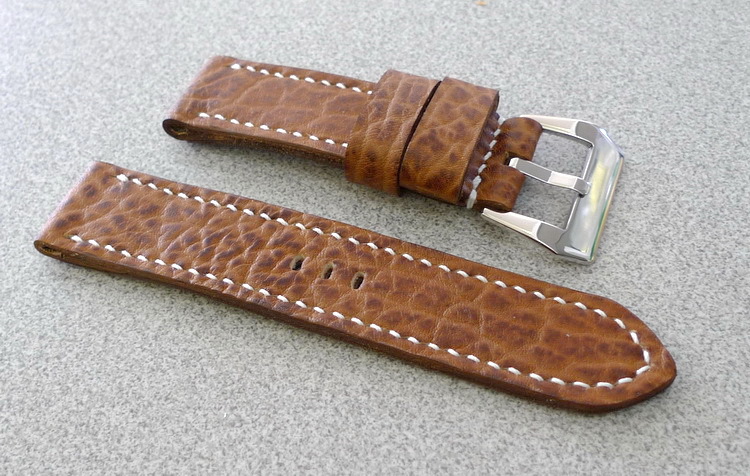 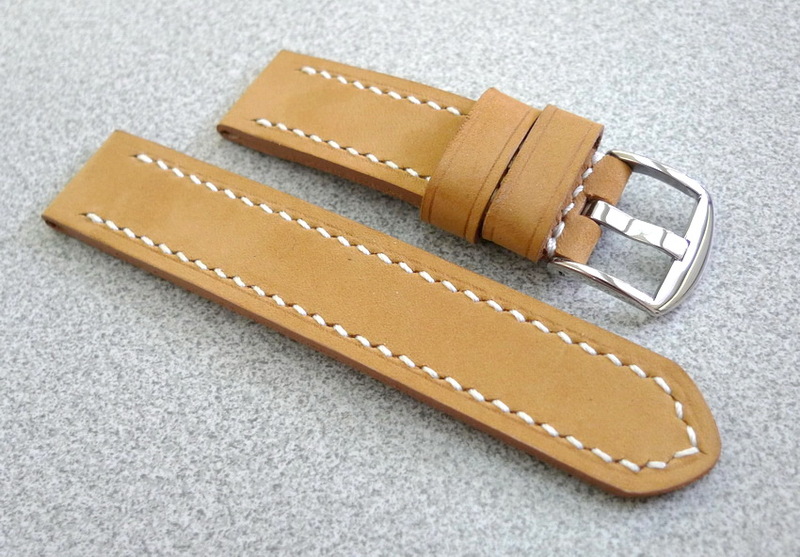 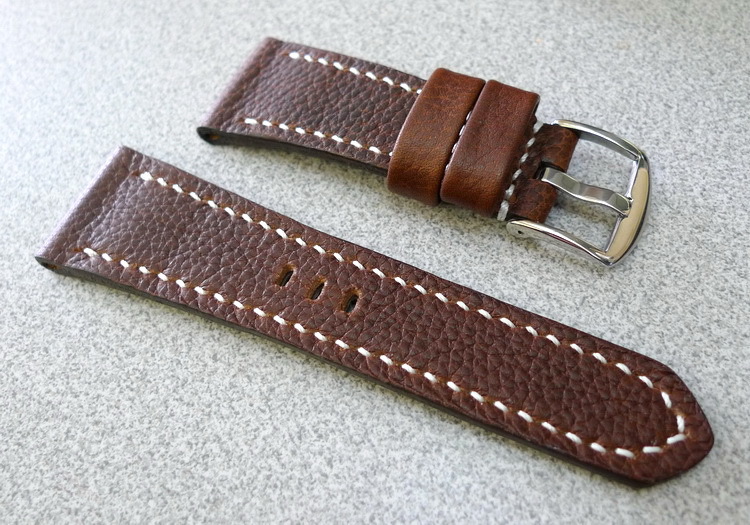 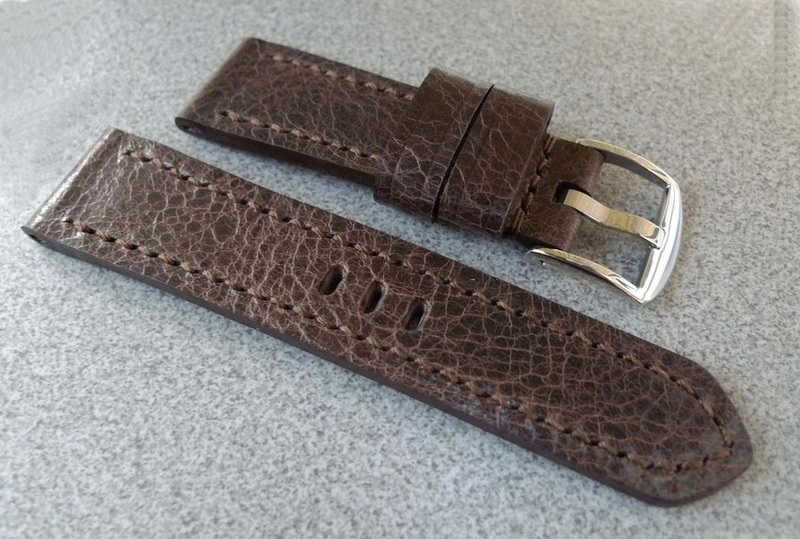 Straps designed for Panerai watches, but will work with other watch models with 22, 24 and 26 mm spacing or watches designed with Radiomir styled arms. 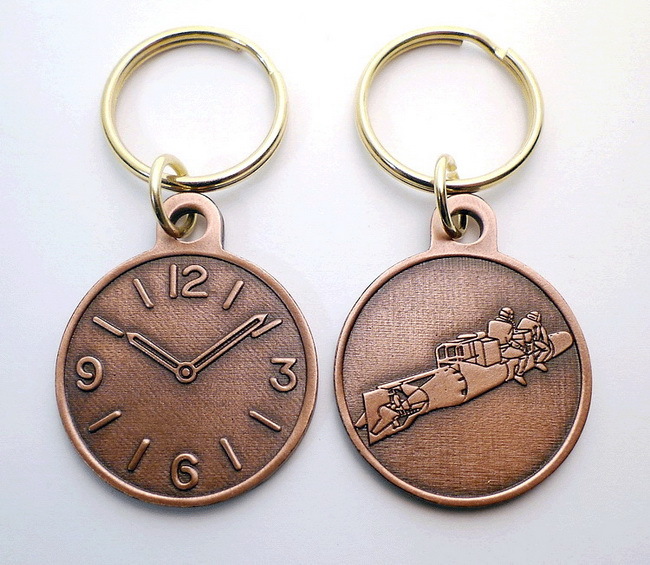 Dial on front and SLC on back. 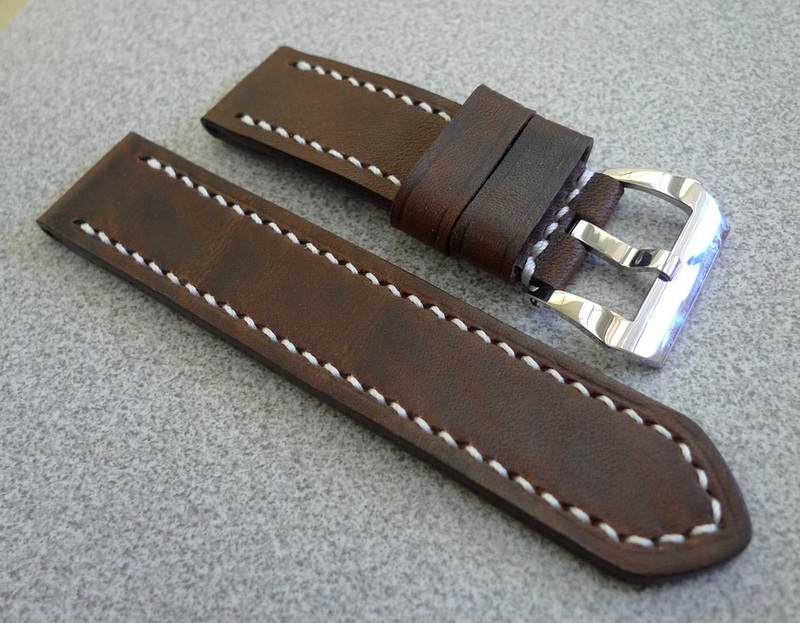 Diameter is 1 3/8"
These are my hand made straps. 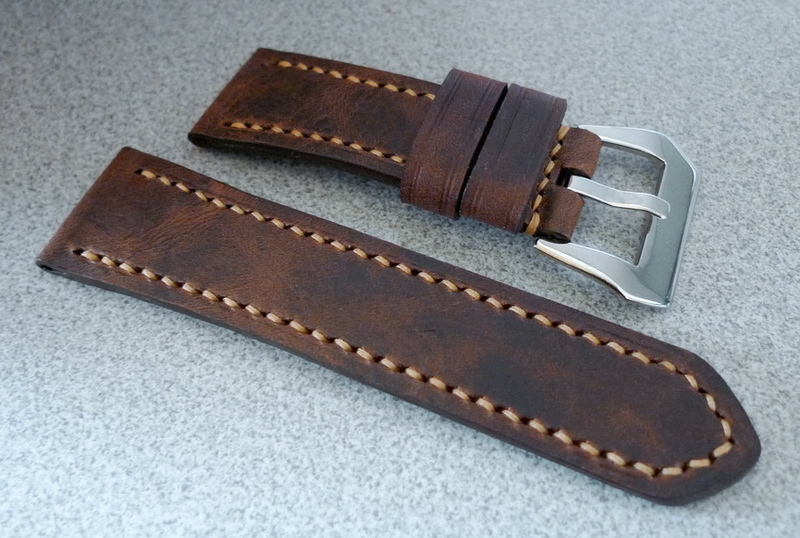 Some turned out great. 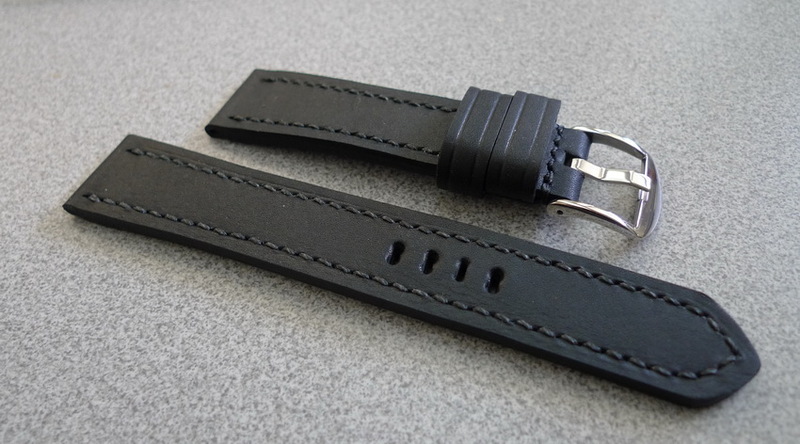 Others good. 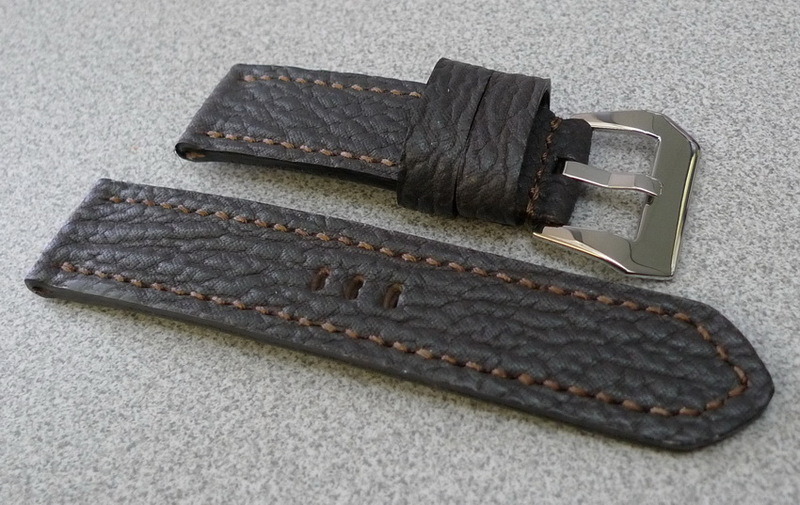 Nothing terrible and reasonably priced.